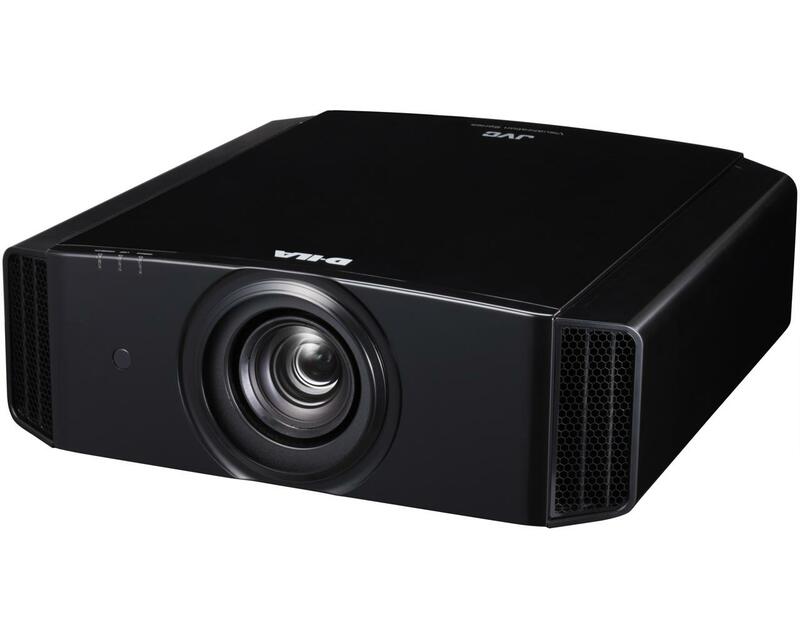 The DLA-VS2300 Visualization Series projector has been designed to produce optimal results for visualization and simulation, with JVC's renowned 3-chip D-ILA imaging system. 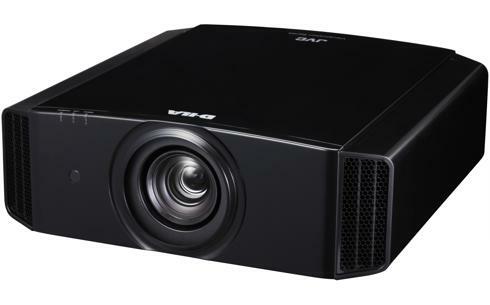 Available both with (DLA-VS2300ZG) and without a lens (DLA-VS2300G), each 2K model features the BLU-Escent hybrid laser illumination system to offer improved native contrast and gamma tracking performance, together with a long lifespan. 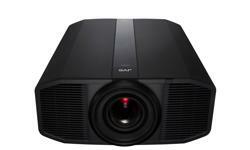 Moving from a lamp-based projector to a solid state light source means that there is no longer the mercury in the lamp to worry about, eliminating any disposal concerns. 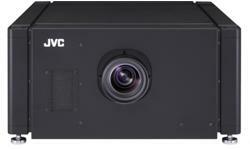 Since the projector contains a laser source, JVC has taken special care to be sure no laser light can escape the projector housing. This is facilitated by the strong die-cast block that holds the blues lasers. 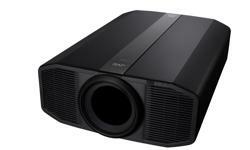 This is good for thermal management and allows the projector to have a Class II laser classification. 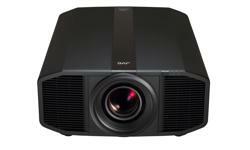 This means you follow the same safety considerations as you would with a lamp based projector. 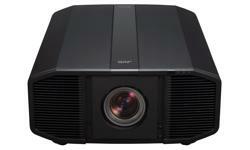 Compared with conventional lamp projectors with a tilt angle limitation, BLU-Escent projectors have no limitations on orientation or tilt angle. They can be installed at any orientation through 360-degrees and even vertically, which is ideal for helicopter simulators which require higher vertical resolution. The rotation of the phosphor wheel remains unaffected regardless of the install angle. 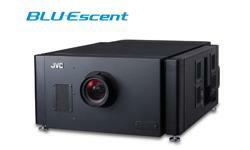 The JVC BLU-Escent projectors offer very high contrast and dynamic range. For simulators, that can be the difference between usable and unusable. For example, one key application is landing in fog or low light levels where pilots key on seeing runways or other lights to aid in landing. If the contrast is not high enough, the pilots cannot distinguish the lights from the background, making it difficult to see the landing lights in a CAT III scenario, compromising the simulation. The high dynamic range allows the lights to punch through the fog, giving a realistic, calligraphic like image. 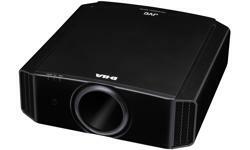 For nighttime or night vision goggle (NVG) operations, you must have a very low black level in your projector to provide decent contrast. 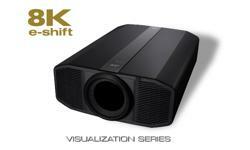 And, for multi-projector applications, it is critical to have the same black level across the projectors. Latency for Simulation or Video Lip sync in ms.